Can you use firearms as collateral for a pawn loan? Yes. We accept firearms as collateral for pawn loans. Yes. 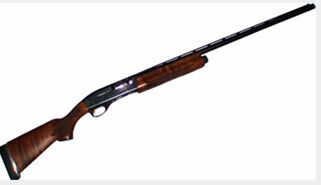 We sell new and pre-owned firearms. Yes. Provide us the manufacturer’s item number and we would be glad to get you a price quote. Do you transfer firearms from other Federal Firearms Licensed (FFL) dealers. Yes. We are a trusted FFL dealer. Our transfer fee is $25.00.